It can be hugely frustrating at work to have your opinion cast aside so lightly when the boss thinks something different. They’ve fallen foul of the law of the HiPPO – the Highest Paid Person’s Opinion tends to win out. The term HiPPO was coined by Avinash Kaushik in Web Analytics: An Hour a Day, to explain what happens if there is an absence of data (as an aside, I feel like it’s worth mentioning that Kaushik donates all proceeds from that book to charity). If you’ve ever been in a meeting where people have looked to the chair or the most senior person for a decision because there’s not enough information to make an informed choice, then you’ve witnessed the HiPPO effect in action. This can, and does, result in bad decisions being made, as well as employees becoming disengaged. It happens because of a few different biases (such as the desire to conform and loss aversion – we value not looking stupid over being right), but the big one is authority bias. Authority Bias – We have an in-built tendency to believe those who we perceive as “experts”. It’s completely understandable for the basic functions we need to keep society going – listening to your seniors about what to eat, how to look after children etc – but it does leave everyone thinking in exactly the same way. That’s not great for making big steps forward in business. 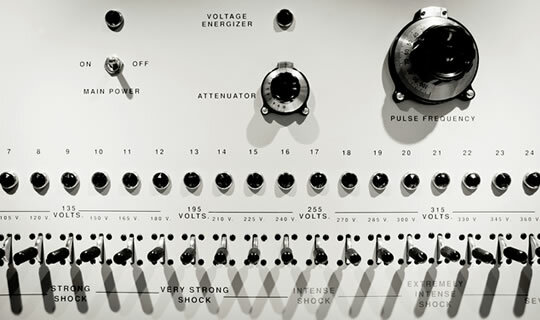 One of the most famous psychology experiments of all time provides a terrifying example of how obedient we can be to authority, known as the Milgram experiment. The set-up for the study was that the participants were helping with an experiment about learning – they were to administer electric shocks, of increasing strength, to the learner when they got an answer wrong. However, both the researcher, who oversaw the participants’ performance, and the “learner” were actors looking to test how far people would go with the shocks. So the participant and the learner were put in different rooms and the experiment began. As the shock increased the “distress” of the learner rose too – eventually the learner stopped responding at all. Amazingly, 26 of the 40 participants, with encouragement from the researcher (both beforehand, with an explanation of why the experiment was so important, and during the experiment, with reminders that they need to carry on, if the participant started to hesitate) proceeded to the maximum shock level – long after the learner appeared to be either unconscious or dead. Those involved in the study did whatever the scientist told them, even though it meant they “killed” somebody – which is pretty scary. The experiment was then repeated in a number of different studies and the results showed the same thing again and again; people do what they’re told by authority figures. To emphasise this obedience effect the study was conducted in a lab and the researcher wore a lab coat, but it highlights how biased we can be to authority. At a more facile level you probable see advertisers trying to use the authority bias every time you watch tv – there’s always some doctor or dentist recommending this or that skincare/toothbrush/whatever somebody’s trying to sell. In a meeting room we see the same thing; when there’s uncertainty we tend to look to the most senior person to decide. Self-Serving Bias – This is where our cognitive or perceptual processes are distorted in order to maintain or increase our self-esteem. 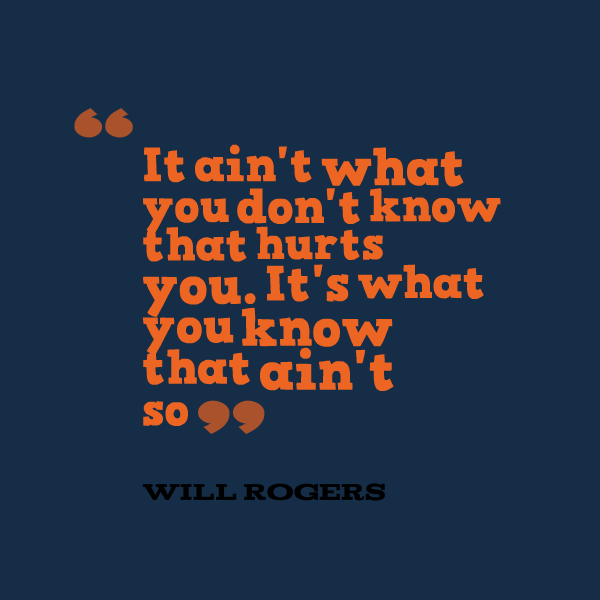 Most likely we’ve all felt this at some time, whether it’s initial resistance to negative feedback, remembering more about our contribution than others or seeking out information to support our own theory (which I try to bear in mind when writing, but I’m most likely still guilty of). There have been some challenges to the universality of the self-serving bias, so Mezulis, Abramson, Hyde and Hankin conducted a meta-analysis of 266 studies, all of which had results on how people attributed positive and negative results (to fit with self-serving bias we’re expecting positive results to be deemed as more due to oneself and more likely to happen again than negative outcomes). (For context, the most common methodology for testing attribution is to make someone do a test, then give them a random set of results, but the participant is told that they are genuine. They are then asked to assess what influenced their performance and the researcher judges whether the factors chosen are internal or external). They found that the self-serving bias was universal, but that the scale of it was influenced by a number of factors – children and older adults showed a big bias, while those from the US showed a bigger bias than those from Western Europe, with Asians showing an effect that was smaller still. They also found supporting evidence for one of the main theories for why the self-serving bias exists – that it enables better mental health by distorting reality to make us feel better – because those with psychopathology had a smaller bias, with depression the lowest bias of all the conditions reviewed. This bias is closely related to confirmation bias (searching for, interpreting or recalling information that supports your beliefs or theories), choice-supportive bias (the tendency to assign positive attributes to a choice, after the choice has been made) and egocentric bias (the tendency to believe that we are more responsible for outcomes than we are and that other people think like us). In summary, this means that leaders have a tendency to believe their own hype – they get a distorted view of their own abilities, using their promotions, previous achievements and the common support of their juniors as evidence. They start to really believe that they’re more capable than the other people in the room – particularly when those surrounding them agree with their opinions. So the juniors tend to agree with their seniors, and this adds to senior people believing in their superiority. 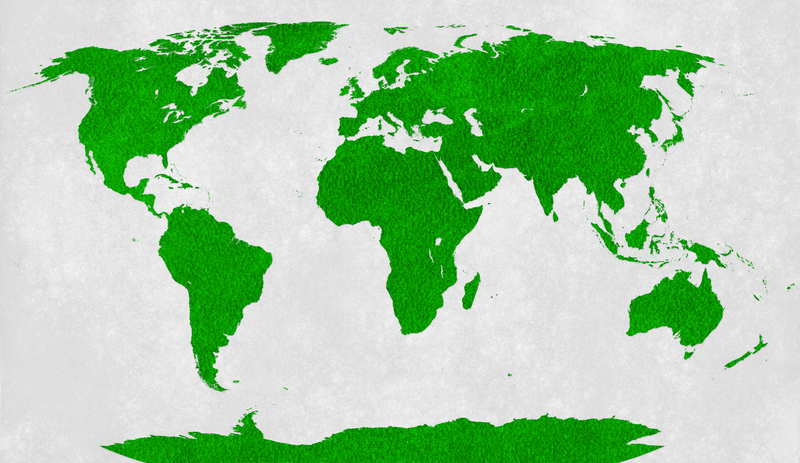 It’s easy to see that this quickly becomes a viscous cycle, so what can we do? Find Data – The term HiPPO was created to describe what happens when there’s a lack of data, so this is an obvious one. Preparing objective evidence is a great way to take the emotion and opinion out of a wide range of situations. You need to stay aware of confirmation bias in order to make sure it’s a fair discussion, but evidence will almost always win out over a strong opinion. Try to think creatively about what data is out there – if there’s not exactly what you’re after then try to come up with a proxy. Has something similar happened before? Is there something in a different sector that is useful? Any academic research (use a specific academic search engine, even if it’s only Google Scholar)? And if there’s nothing that can give a hint, then it’s always worth proposing a trial. This doesn’t only relate to your own ideas/thoughts – if you’re at a meeting and you can feel the HiPPO moving in, then suggest that the group try to find some data to enable an informed decision. 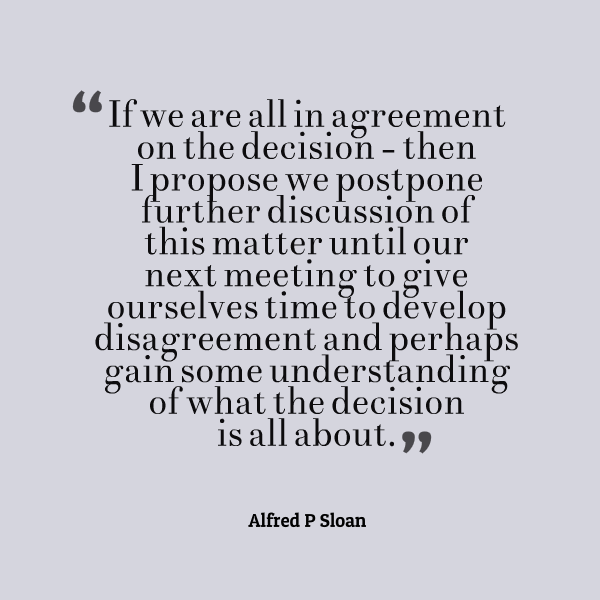 Seek Disagreement – Alfred Sloan, the long-term president, chairman and CEO of General Motors, had a strong belief about making decisions; they shouldn’t be made until someone had expressed why the “preferred” option might not be the right one. As you can see on the right, he actively used to delay decisions if he didn’t feel there had been enough disagreement – a pretty amazing commitment. When we’re in a position where we are the highest paid person then we should follow his advice. We should be encouraging people to disagree and be as open as possible. If needed, ask people to play devil’s advocate. 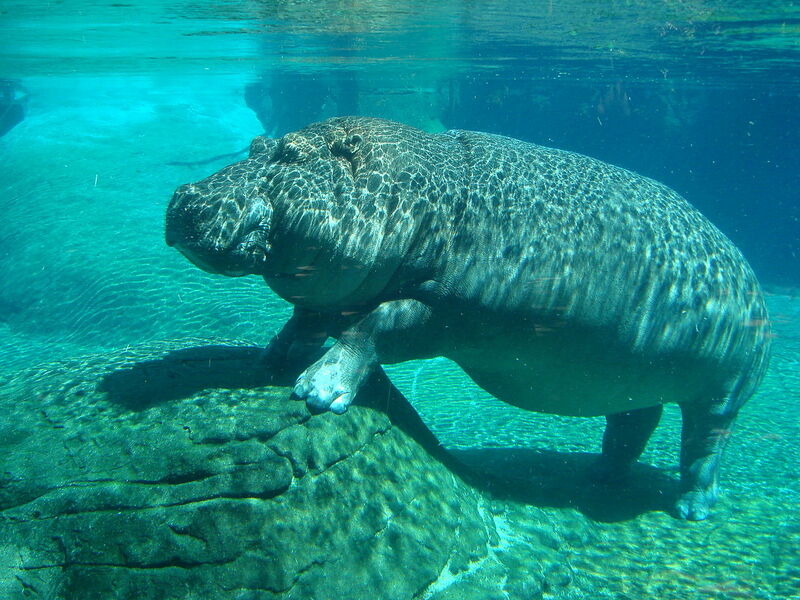 You can do this when you’re not the HiPPO too – seek a wide range of views. There’s a natural tendency to be positive about your own ideas, so you need others to supply the balance; however uncomfortable, it’ll pay off longer term. Seek Consensus – I accept this seems like the opposite of the above, but I’ll explain why they are complimentary. Here I’m referring to trying to build support for, or disagreement with, a concept before the formal meeting happens. At Valve, they tried to remove the HiPPO by getting rid of bosses entirely. The idea was that if there were no more bosses, then the best ideas would win out rather than the organisation just doing what a few senior people at the top say. People simply have to convince others to work with them on their ideas – theoretically a true idea meritocracy. To facilitate it, people even have desks that wheel around, so they can join up with new “teammates”. While that’s clearly only suited to a limited number of fields (and if you push people who work at Valve, you can still detect a hierachy even there), it is an extreme example of something that’s relevant to us all. If our idea is good then we should start talking to people about it before getting to a decision point – find out whether people will support it, while also discover some of the flaws in your plan. By the time you get to the crunch time meeting, you already know that others in the room think it’s a good idea and you can bring them in to offer support. The risk of the HiPPO is reduced when there is broad group support. So we should welcome disagreement, so that we can see flaws and improve our ideas, but we should seek concensus in order to reduce the risk of a flash decision from the highest paid person leading to a viable idea getting flushed away. 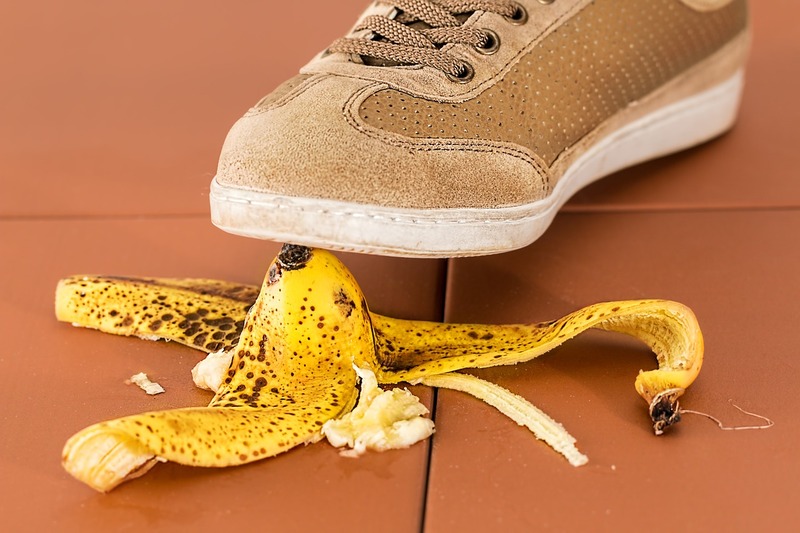 Remind Ourselves of What’s Gone Wrong Before – The self-serving bias means that we’re much better at remembering our successes than our failures. Most of the time that’s useful for our mental health – as seen in the relationship between depression and reduced self-serving bias – but it isn’t helpful in the workplace. To perform as well as possible, we need to remember what went wrong in the past. Firstly, it helps us avoid making the same mistakes again and again (e.g. organisations continually expect projects to deliver without delays – for reasons we explored here). Secondly, and more relevant to this post, it reminds us that we’re not perfect. We can only increase our chances of success by making the most of the people around us, but sometimes we need a reminder. Remind Ourselves of the Role others have Played – We find it easier to remember our own contributions to successes than those of others. That same research found showed that it was truly a memory effect; when participants were given reminders about the role others played, they attributed less of the success to themselves and more to others. We should note down how others have helped us, as well as what we’ve done ourselves. We should aso ask other what they think they contributed, so we can both celebrate their successes and give ourselves a prompt about how others help us. Combined with the action above, you reduce the chance that you’ll be the person playing the HiPPO. Finally, if you want a specific example of a HiPPO then have a look at this Forbes article.